Don't Miss the Annual McMonagle Marble & Granite Fireplace Sale! Starting Feb 15th and running until Feb 24th, Save €100’s across a wide range of bespoke, beautiful fireplaces. Call us on 074 97 35 085 or pop into our local showroom in Mountcharles, Co. Donegal. Yes! I'm Interested, Don't Let me Forget! This does not subscribe you to our newsletter. You will simply receive a reminder email letting you know when our Fireplace sale will begin. Joining this list does not subscribe you to our main newsletter. 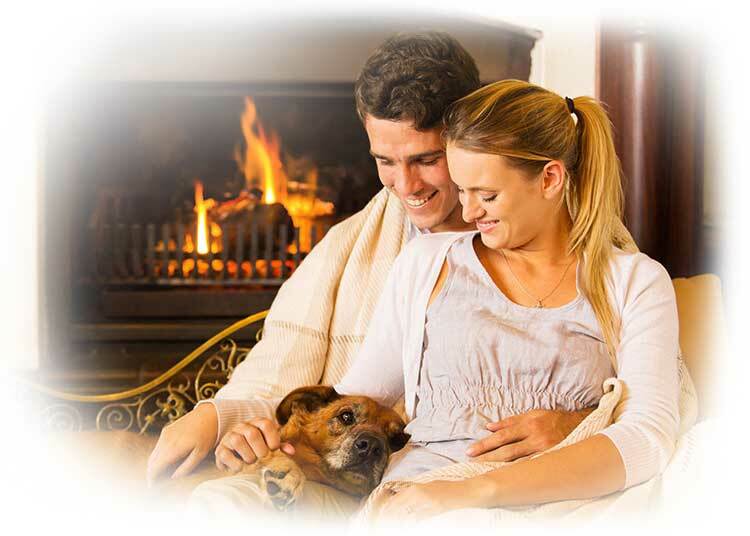 We will simply send you a reminder email to inform you when our Fireplace Sale is taking place.